Capt. Kristen Griest, an MP officer from Connecticut, and 1st Lt. Shaye Haver, an Apache helicopter pilot from Texas. According to articles in The Ledger-Enquirer and The Washington Post. 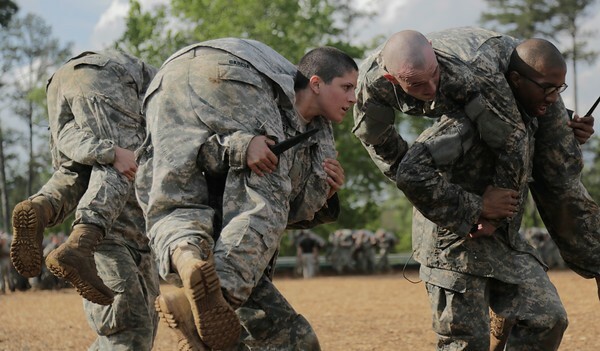 The above photo, Griest is seem participating in the close arm combative training during the Ranger Course on April 20 at Fort Benning, Georgia. The photo below show Haver during the mountaineering training at Mount Yonah on July 14 at Cleveland Georgia. On April 20 2015 19 women and 320 started the program. 8 women made through the first week, called the RAP phase, but didn’t made it thought the Benning phase. They recycled and were allowed to reattempt the Benning Phase a second time. They failed again. 5 of them were kicked out and 3 were invited to reattempt school from day one along with 5 male soldiers. 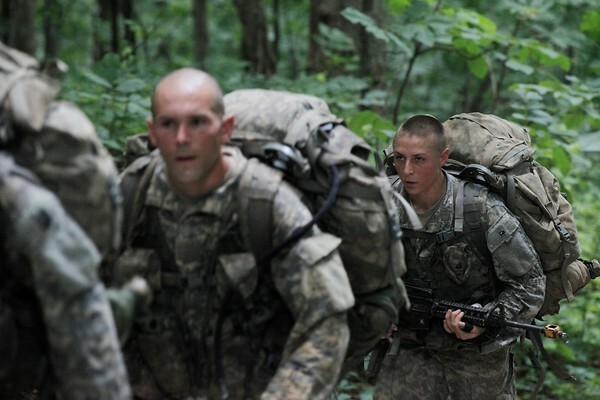 It’s Important to notice that more than 34% of students attempting Ranger School recycle at least one phase. 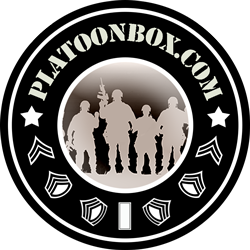 Posted on 2015-08-20 2015-08-20 by Rubirosa SantanaPosted in The MilitaryTagged Featured, Ranger School.